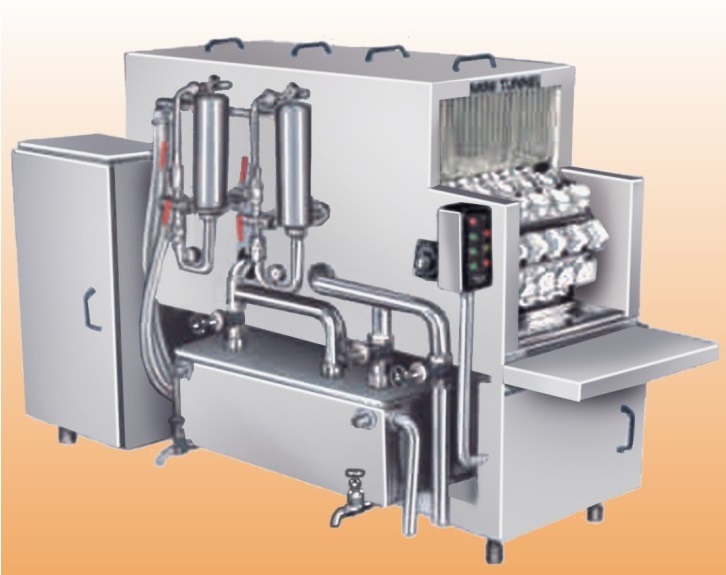 For availing top-tier Semi Automatic Bottle Rinsing Machines, we are the one-stop global destination. Based in Delhi, we are the reputed Manufacturer, Supplier and Exporter of affordable range of Semi Automatic Bottle Rinsing Machines. Available in robust and precise configuration, these Machines yield superb functionality. To ensure the defect-free delivery of Bottle Rinsing Machines, we take assistance of efficient shipping and logistics providers across the globe. Approx Output : 60 Bottles / min.